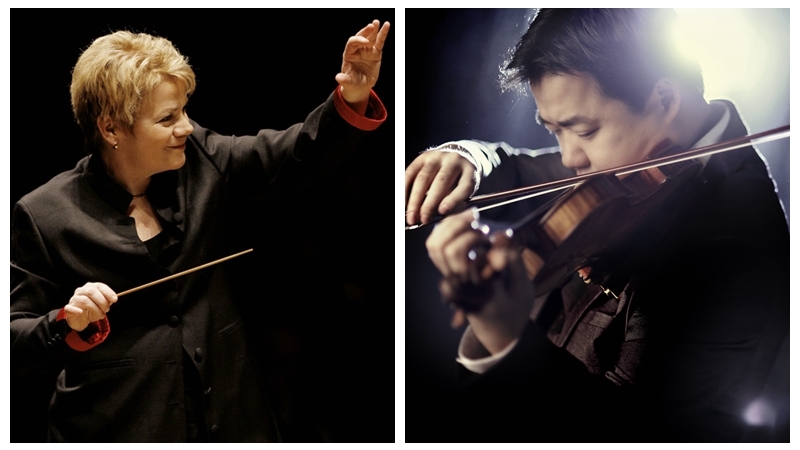 On February 16th-17th, the São Paulo Symphony Orchestra and Württemberg Chamber Orchestra Heilbronn will appear at the NCPA to give two brilliant concerts with violinist NING Feng and cellist Gabriel Faure under the baton of conductors Marin Alsop and Ruben Gazarian. 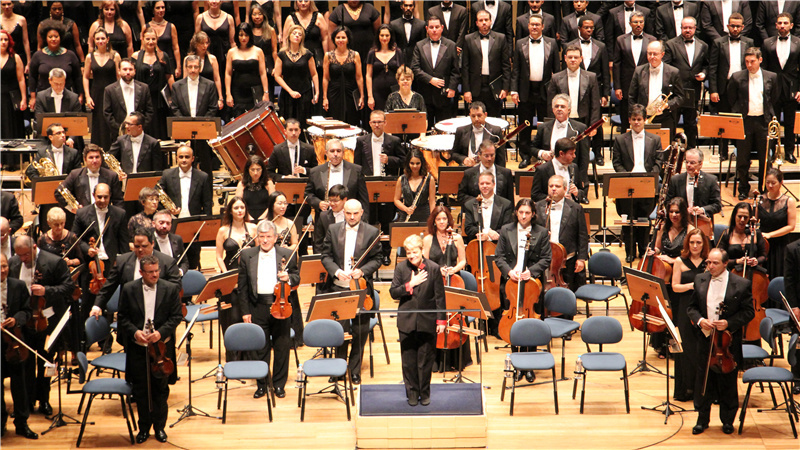 On February 16th, conductor Marin Alsop will conduct the São Paulo Symphony Orchestra on their first Asian tour. Ms. Alsop is a famous conductor and one of Leonard Bernstein’s students. She has served as the music director and principal conductor of many well-known orchestras and won international awards such as the Grammy Awards, International Classical Music Awards and Gramophone Awards. In 2013, she became the first female conductor to conduct the Last Night of the BBC Proms. 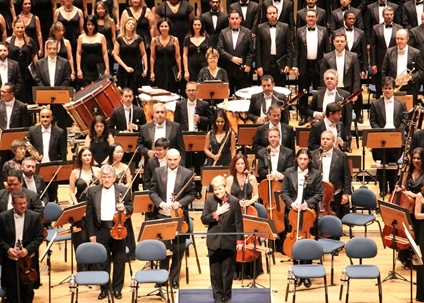 She became the principal conductor of the São Paulo Symphony Orchestra in 2012, and after getting appointed as music director in 2013, she organized the orchestra’s first European tour. Last year, she was appointed the artistic director and principal conductor of the ORF Vienna Radio Symphony Orchestra. She has combined the European classical musical with lively South America music on the orchestra’s tour repertoire, and this will be her Beijing debut. 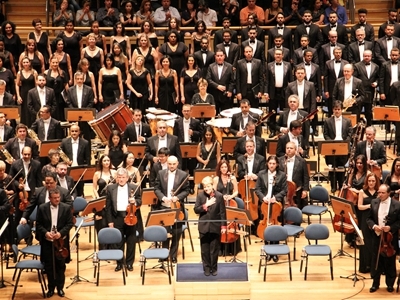 The São Paulo Symphony Orchestra was founded in 1954. In the past twenty years since, the orchestra has made nearly 15 tours to Europe and North America, including places like New York, London, Salzburg, Berlin, Vienna and Amsterdam. In 2008, the orchestra was praised as one of the three most attractive global orchestras in Gramophone. At the concert, violinist NING Feng, a winner of the gold award in the Concorso Internazionale di Violino “Niccolò Paganini”, will collaborate with the orchestra to perform Paganini’s Violin Concerto No. 1. In addition, the audience can enjoy Camargo Guarnieri’s Villa Rica Suíte, Prokofiev’s Symphony No. 1 “Classical”, Richard Strauss’s Der Rosenkavalier Suite and other classical pieces. 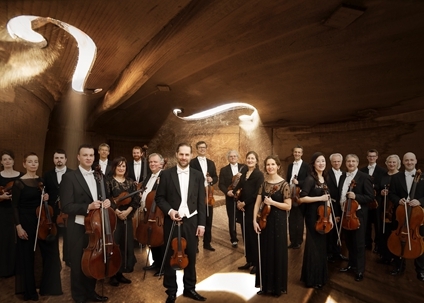 On February 17th, the Württemberg Chamber Orchestra Heilbronn will stage performance at the NCPA Concert Hall. Founded in 1960, the orchestra was in the charge of German conductor Jörg Faerber for more than 40 years. 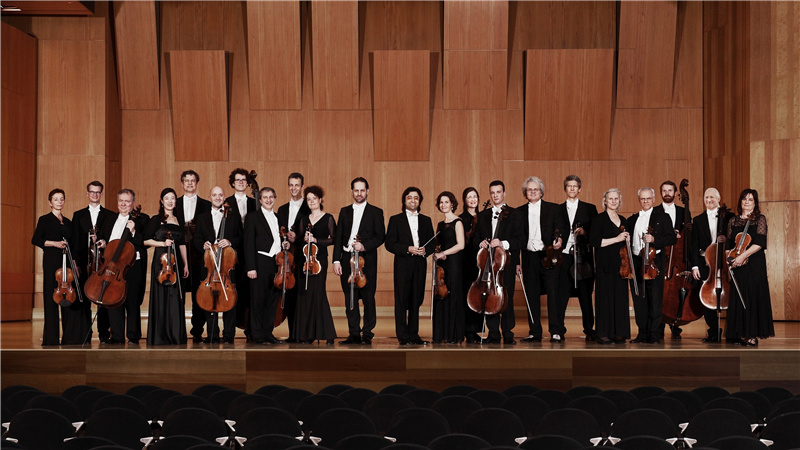 Since 2002 it has been led by violinist and conductor Ruben Gazarian as the principal conductor and artistic director. Under Ruben Gazarian’s baton, the orchestra has grown bigger and has expanded its repertoire with more music types added, including some rarely heard romantic works and pieces of the 20th century, as well as well-known classics. 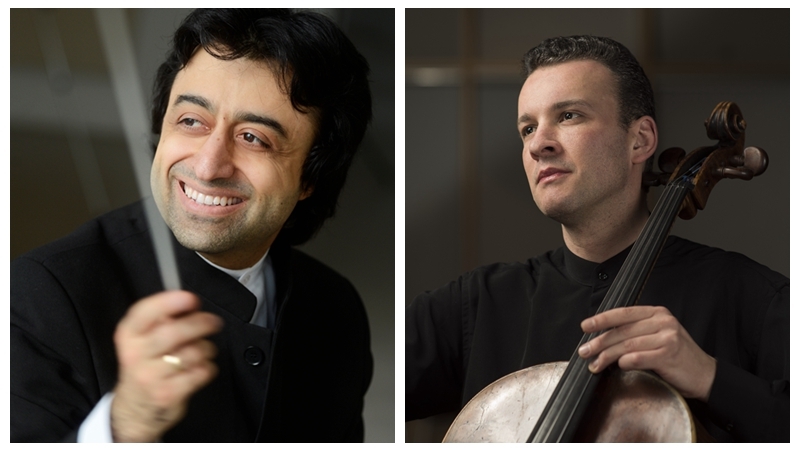 On February 17th, Ruben Gazarian will raise his baton over the Württemberg Chamber Orchestra Heilbronn to perform a series of well-planned string music pieces with cellist Gabriel Faure. Italian film music composer Nino Rota composed more than 150 film music pieces and numerous operatic and string music pieces throughout his life, and has garnered much famed around the world for the music score in The Godfather. His String Concerto consists of four short movements, each of which sounds as dramatic and pictorial as film music. Cello Sonata in A Minor is the only cello solo by Grieg and a milestone in his history of composition. This piece is of the strong national style, and honoured as a paragon of romanticism for its magnificent and profound cello melody. In the second half, two rarely heard excellent suites will be performed. Grieg’s Holberg Suite in G Major consists of five pieces, including Praeludium, Sarabande, Gavotte, Air and Rigaudon. British composer Gustav Holst has taught for dozens of years at the St. Paul’s Girls’ School, London, where he had composed not only The Planets, but also St Paul’s Suite, a piece made in accordance with a very high artistic standard, for the string instrumentalists at school. This four-movement work, sounding simple and lively, consists of different styles of movements, including Jig, Intermezzo and Dargason, with the whole of the bright pastoral style.